This post is brought to you by Living Proof. Anytime I get my hair professionally styled for a shoot, people are always curious about how I get it to look so full-bodied and tousled. After leaving a few shoots recently with next-level volume and texture—the kind that makes my normal hair pale in comparison—I set out to master the technique at home. 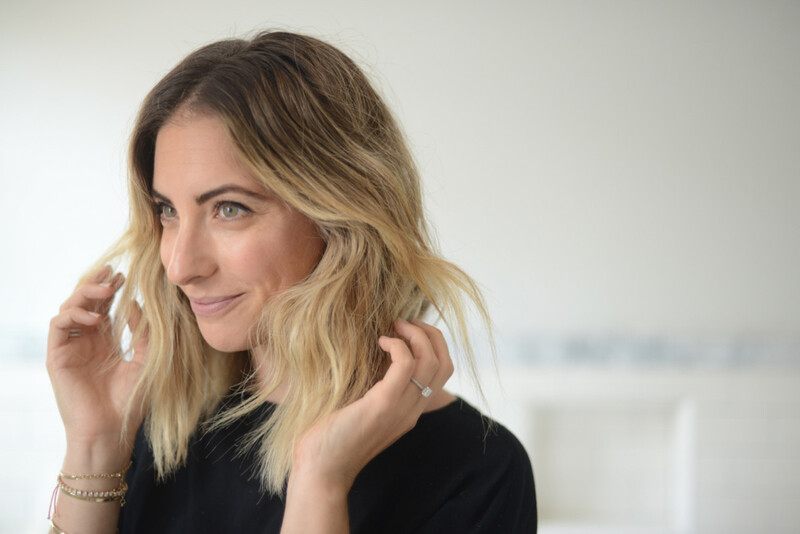 With a few simple steps, "photo shoot-worthy" hair can be attainable any time, for any occasion, instead of a rare treat. Keep scrolling to see how I get the look. What I found after some experimentation is that with the right dry texturizing product, getting tousled lift is surprisingly easy. 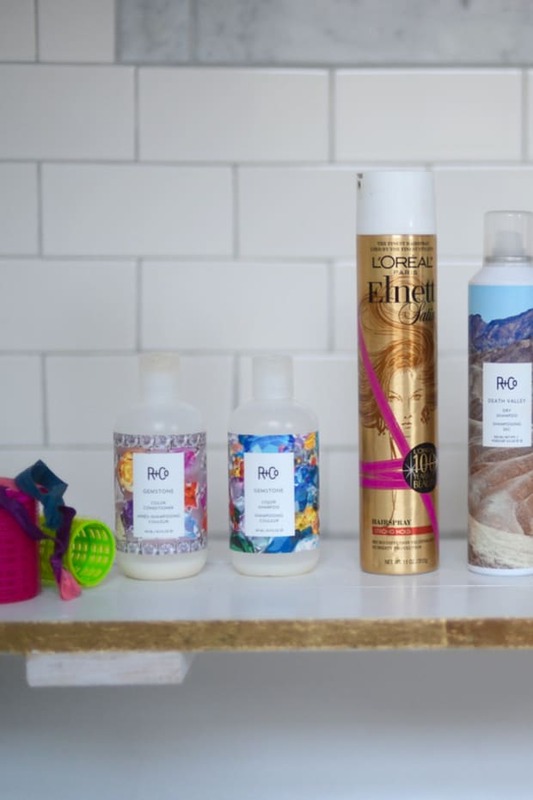 Essentially, your one hero volumizing product does the work for you with a few sprays. 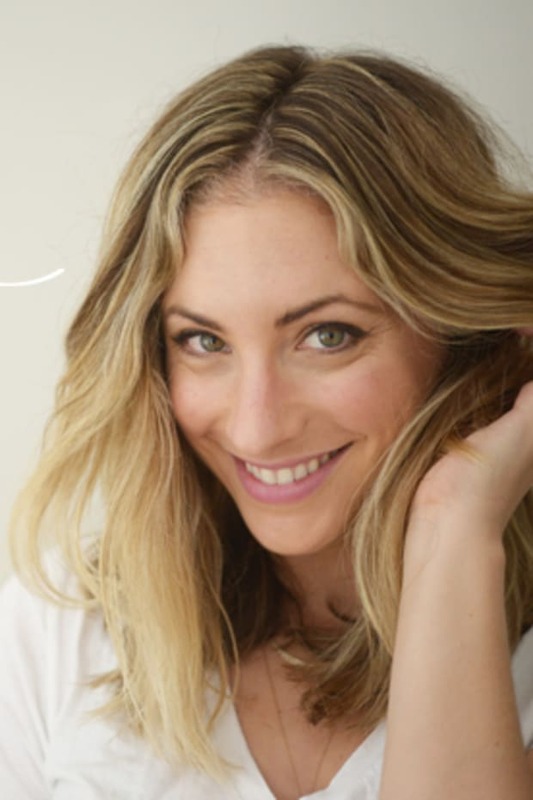 I was excited to learn about the launch of Living Proof&apos;s Dry Volume Blast, because I hadn&apos;t found a volumizer worth committing to yet (most fan favorites on the market either smelled bad to me, the product weighed hair down with build-up, or the effect didn&apos;t last). I&apos;d also only ever heard incredible things about Living Proof, from people whose opinion on hair I take seriously. 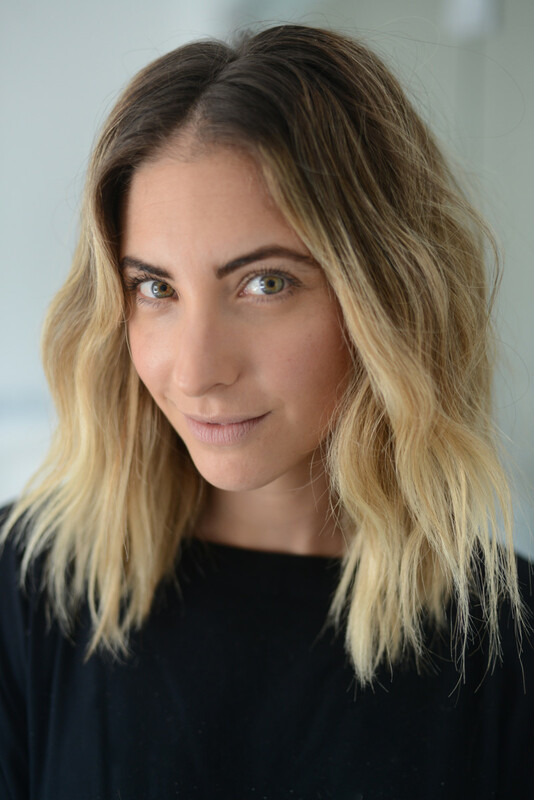 Alina, a former beauty editor, product junkie, and hair obsessive, swears by their Perfect Hair Day dry shampoo and entire "No Frizz" line (she uses the shampoo, conditioner, and humidity shield). With the new product in my arsenal, I set out to give myself the kind of hair I only ever got while on set. I started with my hair fully dry from air drying. 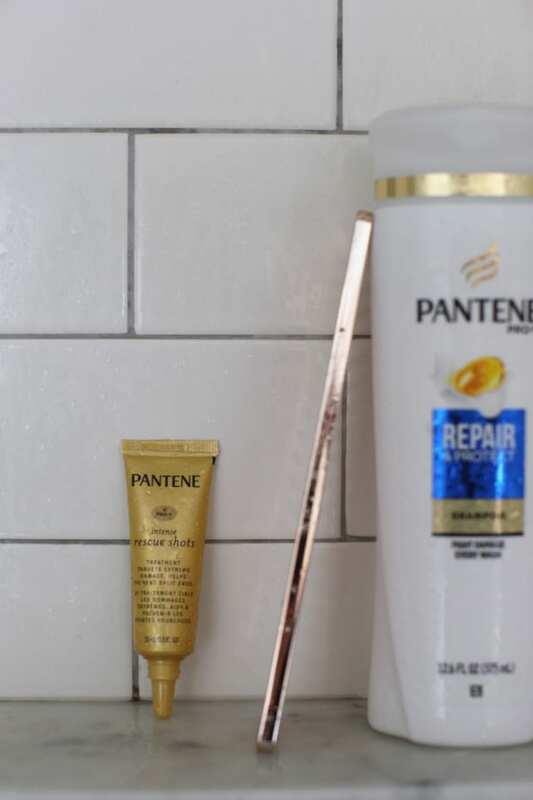 I used to think I needed a lot more post-shower prep on wet hair—I&apos;d use a wide-tooth comb and add a cocktail of relaxing creams and de-frizzing sprays. But I recently found that my hair was the least frizzy and most manageable when I simply towel dried. So, with that knowledge, the day we shot this I started with second-day air-dried hair and zero product. 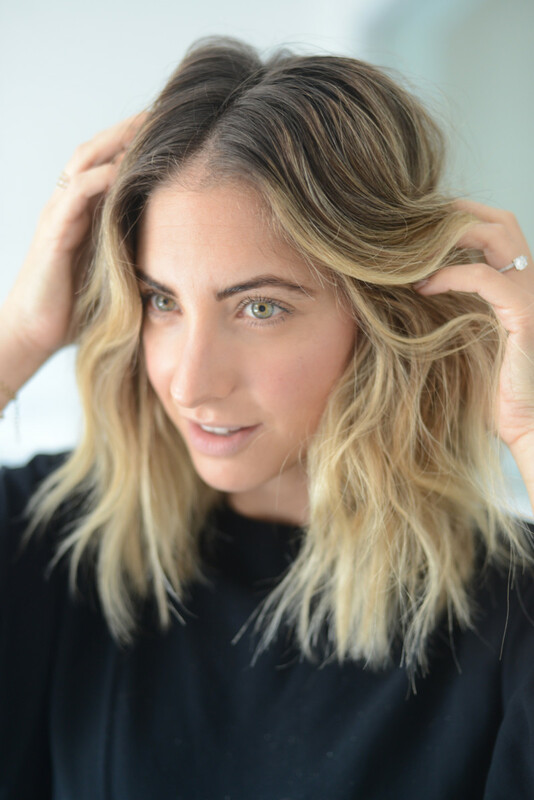 It&apos;s the perfect base for effortless bedhead. A little bit of bend, wave, and whatever your natural texture is, only enhances the look. 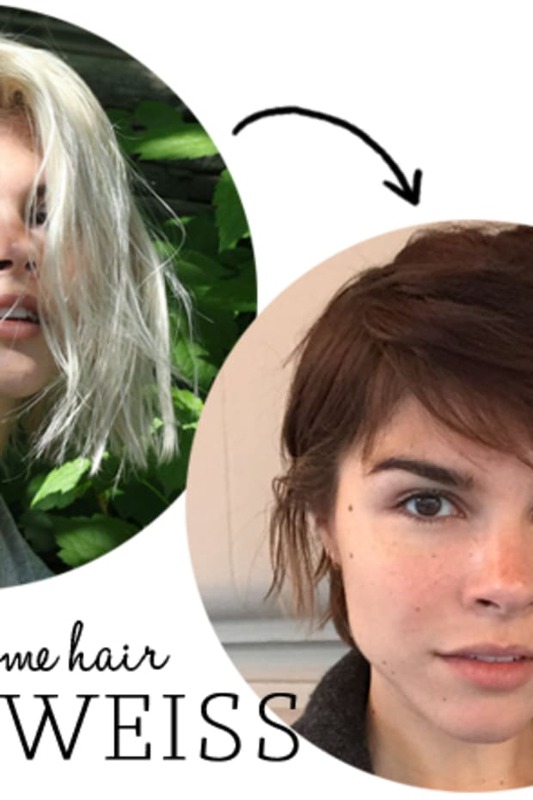 If you&apos;re someone who wants to do their hair and go, and not wait two days, it will still work—but I got the best results when the hair settled on its own for a few and then I was able to give it new life. 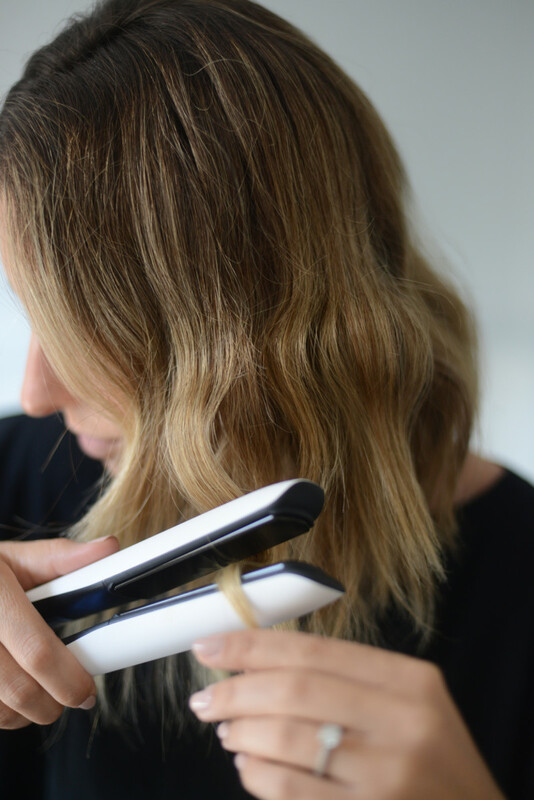 On day two, I added a few random flat iron waves to my natural texture—the key here is to grab a handful of random sections for a more imperfect effect. You can follow my exact flat iron wave technique via my tutorial here. 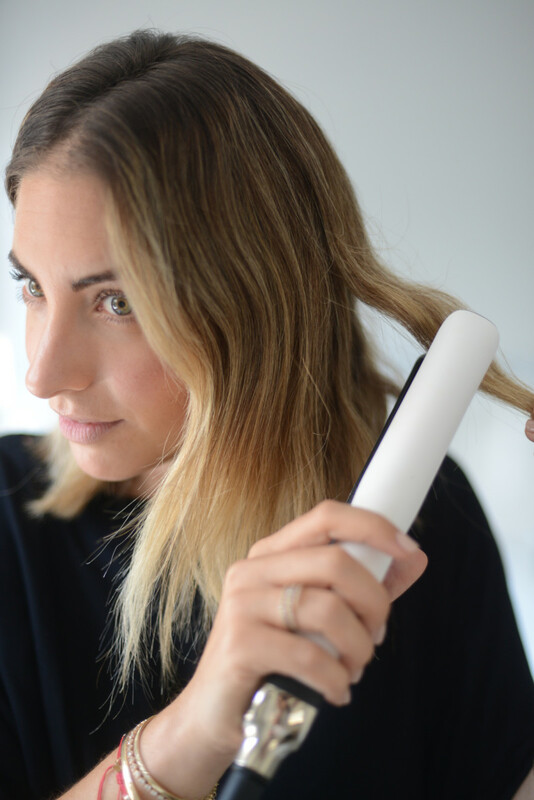 The issue that remains after flat iron waves is that the very top few inches of your hair remain flat. To bump up the root to mid-shaft, I sprayed Living Proof Dry Volume Blast all over and messily scrunched up with my fingers, tousling my hair around a bit. It&apos;s an utterly weightless product that creates instant texture and lift, resulting in really natural, effortless-looking volume. Suddenly, hair that was half its size before, looks like you just walked off a photo shoot. It also doesn&apos;t fall flat after going about your day—the body it gave me lasted me the entire day (through sweat and heat), and got better when I added to it with another "blast" the next morning. Fun note: I subsequently styled my hair this way, using just the Dry Volume Blast, for both of these outfit shoots (here and here)—in which my messy, voluminous hair was the standout and got a ton of questions. I couldn&apos;t share it until this post went live, but it&apos;s the product that was behind it. 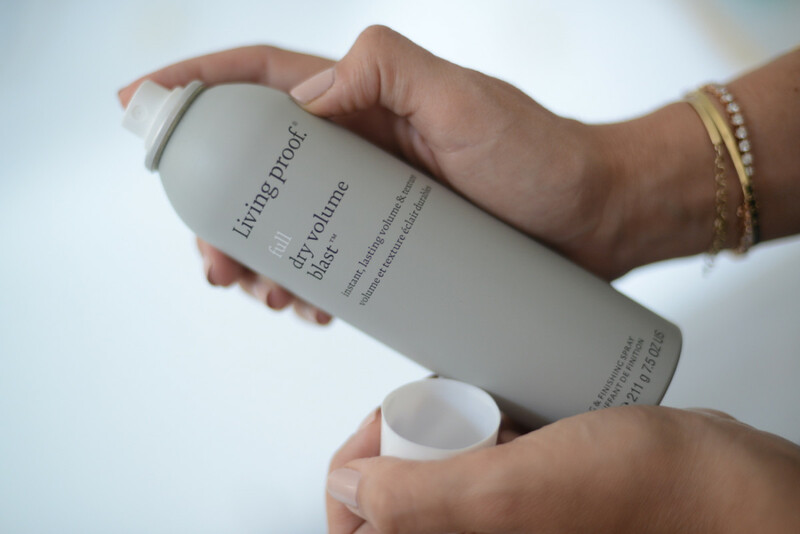 You can purchase Living Proof Dry Volume Blast at Sephora, here, and if you&apos;re interested in shopping other Living Proof products, here&apos;s their full selection.